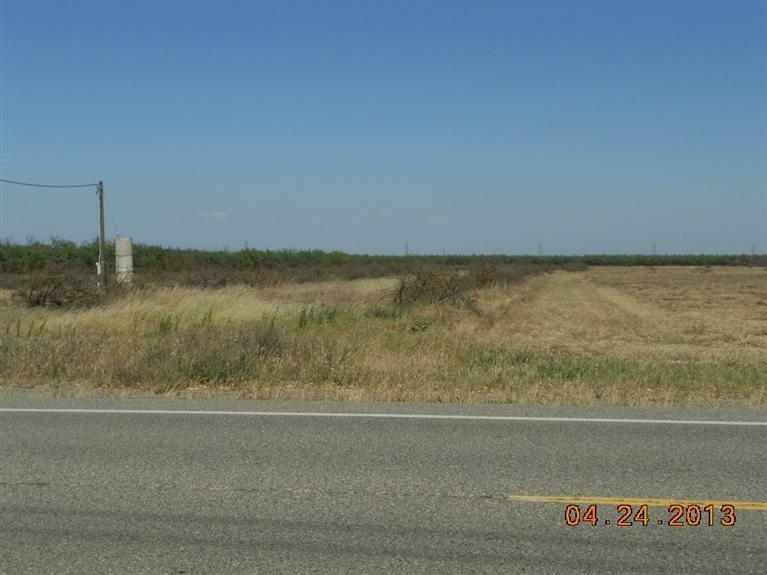 Great opportunity 39+ acre open ground, close to 99 between Madera and Chowchilla. no structures on property, there is a sign on the property. There are no structures on the property, well is there however it was vandalized motor and shaft cut, the pump is there but has not been used in over 5 years. There were almonds on that parcel when it was being farmed. the white fence and driveway belong to adjacent property not for sale.